Help people successfully develop opportunities; we work together on training-teaching-learning, community collaborations, and other creative endeavors. Tell stories designed to engage learners and those engaged in community collaborations. Listen to others so I can help them hear the meaningful things they are saying. Write to document and inspire success in learning and collaborative efforts and to explore innovations in lifelong learning. Believe that when we seamlessly combine work and play, we are capable of producing magnificent acts of transformation. Content on this blog is meant to reflect the work my associates and I do, the innovations we help diffuse, and the playful approach we take: helping to promote first-rate workplace learning and performance/talent development/staff training efforts while also keeping up with technology and online-learning trends as well as with the sort of strategic planning issues which keep people at the center of the dizzying array of tools available to all of us. We work to bring those affiliated with service-oriented companies together; we strive to serve as resources and inspiration to anyone who is trying to make sense of the rapid rate of change which keeps all of us involved in our endeavors as trainer-teacher-learners; and we occasionally take on large-scale community-organizing efforts like San Francisco’s Hidden Garden Steps project. 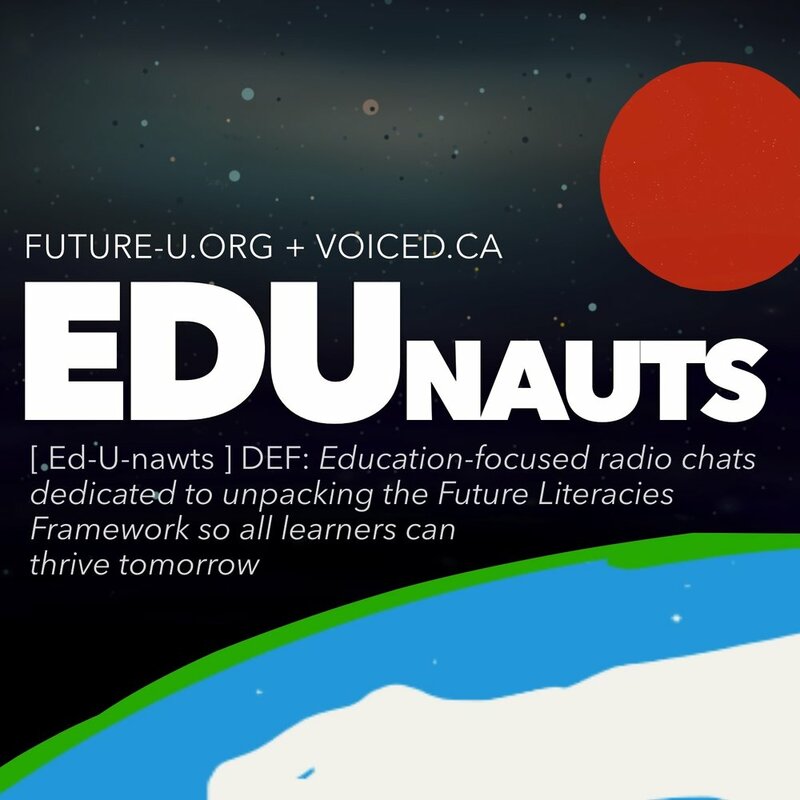 As for my own background: I deliver highly-interactive keynote addresses; design and faciliate highly-interactive learning opportunities; frequently participate in T is for Training and Edunauts podcasts; and consult on a variety of topics, including developing and nurturing community collaborations and partnerships. I have worked with libraries and numerous groups that support libraries in their training-teaching-learning and community-partnership programs; health-care (hospice) organizations to write and deliver learning opportunities for employees making the transition from paper to electronic record-keeping via hand-held (mobile) devices; and Blue Shield of California’s Health Reform Program Team in training staff as they began implementing the Patient Protection and Affordable Care Act in 2010. 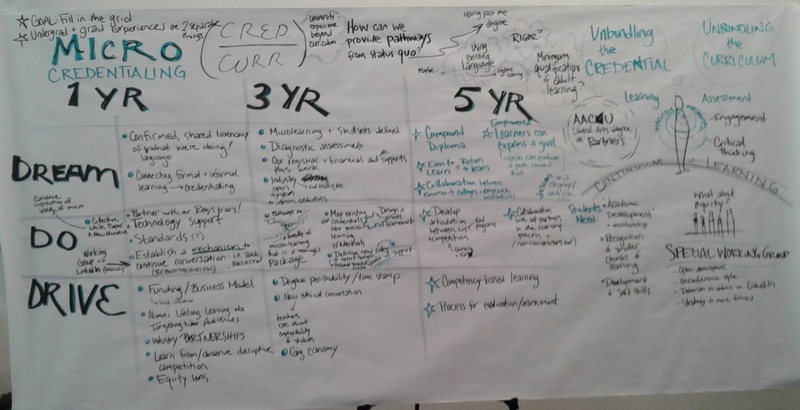 I helped shape and edit an online health care toolkit; write online courses and deliver onsite and online workshops; and explore, write about, and help design and facilitate connectivist MOOCs. My writing is briefly summarized on my Amazon Author Page: I write articles for publication and have co-written Workplace Learning & Leadership, a book on trainers as leaders within their organizations, with Lori Reed, and am under contract with Rowman & Littlefield to complete Change the World Using Social Media for publication in 2019; contribute to anthologies; and am developing and completing other projects as time allows. My work with the San Francisco Public Library system (1993-2007) included serving as Director, Volunteer Services & Staff Training. My nonprofit experience includes work as assistant to the director of a regional museum (the Monterey Peninsula Museum of Art) and a small San Francisco-based theater company. I have also served as a Board member with the Mt. Diablo Chapter of the American Society for Training & Development (ASTD); on ASTD’s National Advisors for Chapters group from January 2011 – December 2012; two two-year terms on the American Libraries Advisory Committee (July 2009-June 2013 and became committee chair in July 2012); on the San Francisco Parks Alliance Policy Council (January – December 2014); on the American Library Association Publishing Committee (July 2013-June 2015); advisory boards/expert panels for New Media Consortium Horizon Reports 2010 through 2017 (the year the organization ceased operations); and as a founding partner for FOEcast (Future of Education forecast) in addition to becoming active in the ShapingEDU initiative in 2018 and continuing to serve as a “Supporting Expert” for Jonathan Nalder’s global learning initiative FutureWe. 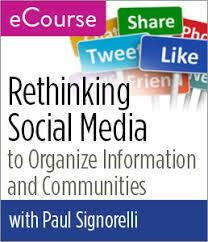 You’ll find more information, including writing samples and training resources, on my website at http://paulsignorelli.com. I’m looking forward to hearing from you and hope you’ll help make this a great meeting place for all of us involved in creative approaches to workplace learning and performance (staff training) as well as onsite and online community-building. You have searched the Building Creative Bridges blog archives for ‘shapingedu’. If you are unable to find anything in these search results, you can try one of these links.